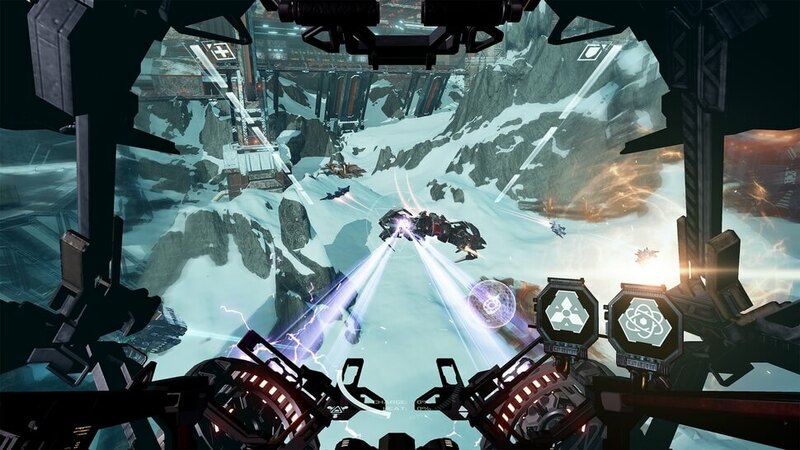 Eve Valkyrie Warzone is a little different to what we have at VR Here, sure it's Virtual Reality but this is a space sim! We have created a special seat with full joystick and throttle controls so you can feel even closer to the action. "The starting sequence is incredible, from that moment on you know that this is going to be amazing, engaging targets then hitting the trigger felt so pleasing"
Enjoy this epic space battle for 30 or 60 minutes from as little as £10!